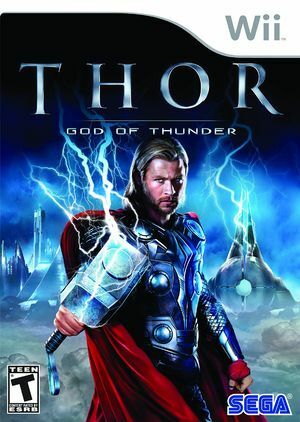 Thor: God of Thunder is a 2011 third person single-player video game based on the Marvel Studios film Thor. The game was developed by Liquid Entertainment and co-written by Matt Fraction, the Eisner Award-winning writer of the comic book series. Thor: God of Thunder marks Thor’s first standalone appearance in a video game and features the voices of Chris Hemsworth, Tom Hiddleston and Jaimie Alexander, who reprise their roles from the film. The game was released on May 3, 2011 in North America and is available on all major video game platforms. The Wii version was met with mixed reviews and the DS version was met with favorable reviews. The graph below charts the compatibility with Thor: God of Thunder since Dolphin's 2.0 release, listing revisions only where a compatibility change occurred.